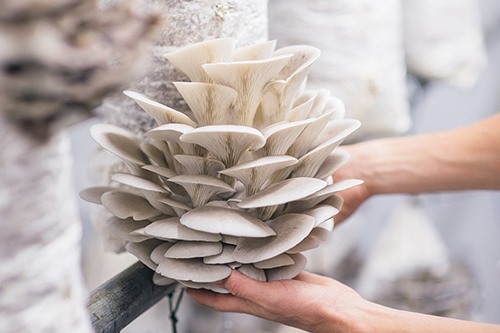 We grow Oyster & Shiitake mushrooms using sustainable low-tech methods. 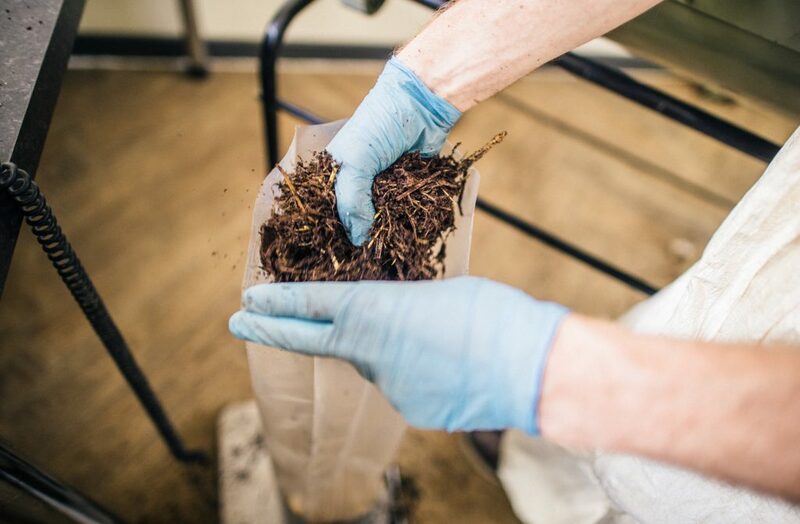 Our mushrooms are picked fresh and delivered to some of the best restaurants in the south west of England. We're on a mission to inspire people about sustainable food growing...and that starts at home. 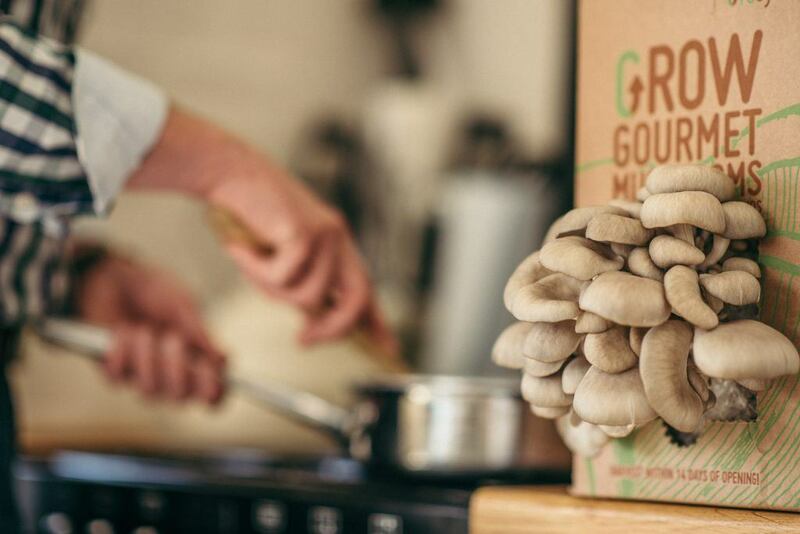 Our GroCycle Ki﻿﻿ts bring home-grown gourmet mushrooms into your kitchen: open, water & harvest 14 days later for super fresh mushrooms! Some people are so inspired that they want to learn the whole process in more depth. That's why we created an in-depth online course where we teach people all around the world how to ​grow mushrooms the easy way. We're proud of our status as a certified social enterprise. 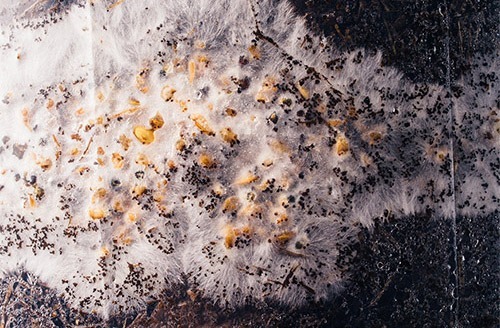 Right from the beginnin﻿g our aim has been to spread this sustainable approach to mushroom growing & get people involved. ﻿Want to get stuck in and learn how to do this yourself?